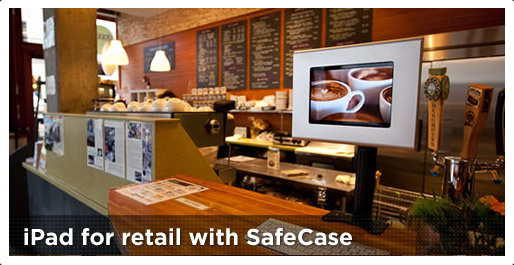 SafeCase is a sleek, rugged, tamper-proof enclosure that turns your iPad into a kiosk. 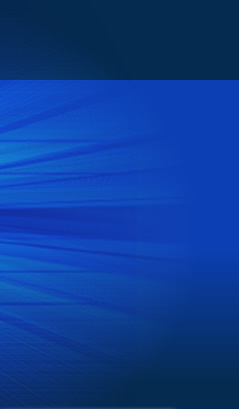 Use it for almost any business application, and especially retail kiosks. Enjoy music & movies? The Internet is fast becoming your main source of entertainment, and we make the products that help you enjoy all that great media. 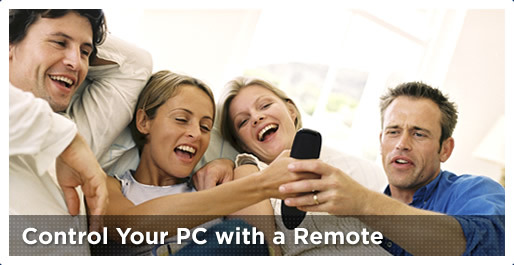 Check out our PC Remote to take control of your entertainment world. 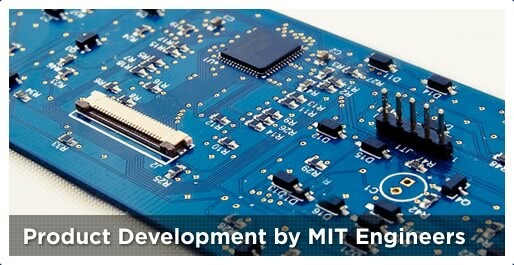 We are experts in electronic product design. Our unique strength is taking products all the way from concept through the manufacturing phase and to the retail channel. Let us help deliver your idea to the world. We help brands and creative agencies use technology to reach people in interactive, exciting ways. 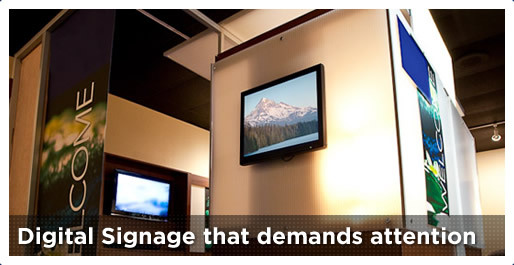 Our vast technology experience lets us create custom features that will make your message stand out from the crowd.